Auto Dealers with a strong internet presence may be unaware of additional strategies available to get the most out of their online investment. Vehicle sales work differently than other retail markets, so they require specialized services that focus on putting sales expertise to work in the online environment. Auto dealers appreciate that buying a new car is a big purchase. This means that most people browsing for cars online do so for different reasons than your average online shopper that visits websites like EBay and Amazon for smaller products like clothing or home appliances. 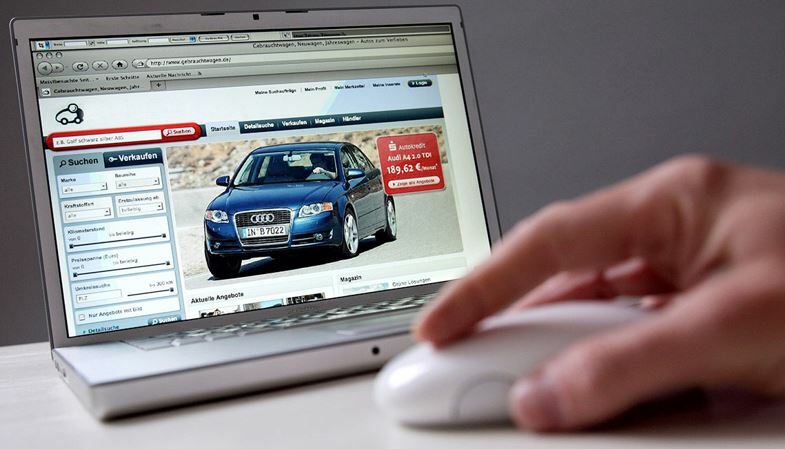 Vehicles cannot simply be dropped onto an online store and expected to sell on their own. While other online retailers rely on photographs, product descriptions and customer reviews, customers in the market for a new vehicle require more. Dealerships need to respond by offering a different kind of online experience, including alternative services like dealer chat. The internet can be an excellent advertising tool, geared at directing traffic to visit your physical dealership. When this strategy is successful, it allows your expert sales team to do what they do best using practised approaches to auto sales. But this strategy can also leave you waiting around for customers to show up. Rather than depend on customers to come to you, why not bring your sales team to them online? Live dealer chat services don’t have to exist a world apart from your sales team. Professional operators can get information and advice directly from the sales staff at your dealership or invite them to chat directly with potential customers. A good sales team understands that real human interaction is indispensable to closing a deal. A website is no replacement for in-house interactions, so there’s no point organizing a web strategy as an alternative to your sales team. A better approach is to use the internet to generate leads that can be brought to fruition in person later on. Online operators can generate quality leads for your sales team through conversation with online browsers, preparing them with information about inventory and sales before they visit the dealership. They can also monitor customer browsing trends in order to help your sales team prepare for the unique needs and budget of each customer. While no online service can compare to in person interactions with your sales team, there’s one enormous advantage to the online marketplace – 24h service. With a live dealer chat service, you can stay open online and generate sales opportunities for the upcoming day. You can even monitor online web traffic to see exactly how much business your web presence is bringing you in the off hours. These three advantages to using live car dealer chat software are just the tip of the iceberg. When you work with a team of professionals in online auto dealership marketing, there’s really no end to the features you can add to your website to help you build leads and increase sales. 2011 Toyota Corolla facelift to be seen in L.A.